Irondale Motorsports is a full service ATV dealer specializing in Youth, Kids, and Teenage size ATVs. 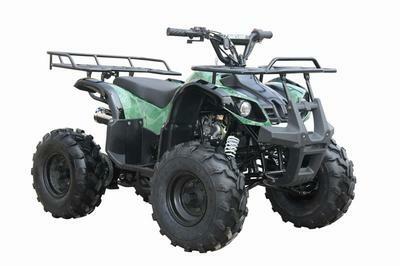 Our goal is to provide our customers with the most reliable and affordable ATV's available. 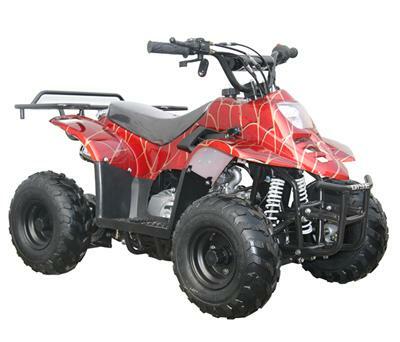 Irondale Motorsports is proud to be an authorized dealer of the Coolster line of ATV's. Every ATV we sell is assembled, test driven, and thoroughly inspected prior to being ready for customer sale. We back our ATV's with one of the best warranties in the business (see warranty tab). Coolster is the brand name of Maxtrade, LLC, which is the largest manufacturer and distributor of youth/teen power sports products. Since 2003, Coolster has become the overall sales leader of Youth ATV's in the United States. Irondale Motorsports stocks parts for all Chinese made Youth ATVs so we can get you back on the trail as quick as possible. See the parts tab. We service all Chinese made youth ATVs. Wisconsin Department of Natural Resources Dealer License Number 6255. Thank you for considering Irondale Motorsports for your ATV purchase. Check out the Latest models!! We have been in business since 2005. During this time we have grown to the largest Youth ATV dealer in Western Wisconin. We contribute this to the excellent value our customers recieve from the ATVs we offer including full parts and service support.